Home / Uncategories / Can Plateau join exclusive list of double champions? 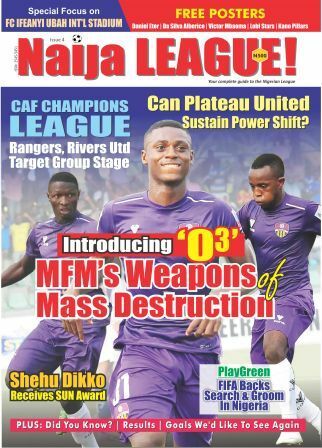 Can Plateau join exclusive list of double champions? Kennedy Boboye and players celebrating League success for the first time... Can they achieve the double? 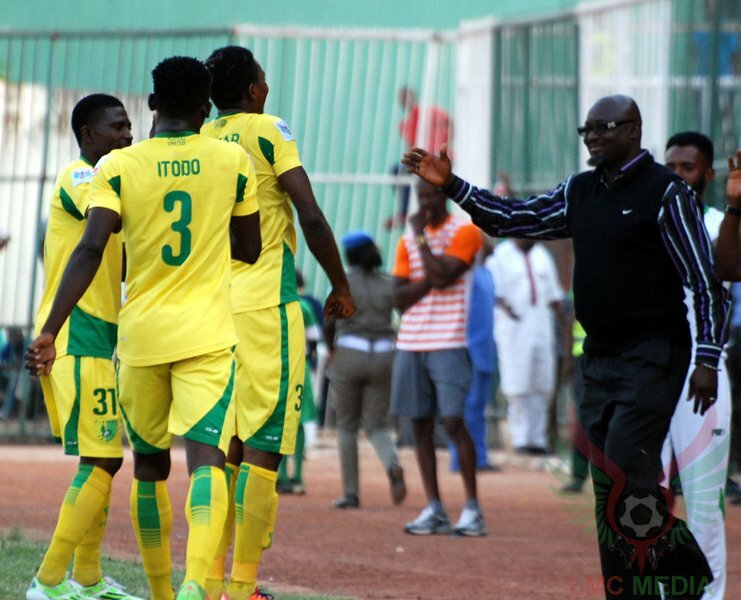 Nigeria Professional Football League champions, Plateau United, have a chance to maintain their push to join an elite list of clubs that have won the Nigerian double. United gaffer, Kennedy Boboye, leads his wards against lower division campaigners, Akwa Starlets, as he seeks to make the club the seventh to achieve the double. Victory over the second tier Akwa Starlets earns Boboye’s side a place in the quarter-finals and takes him just two steps away from his first Cup final. Interestingly, the only time Plateau United won the Cup was in 1999 after defeating Iwuanyanwu Nationale (now Heartland FC) in the final. Truth be told. Akwa Starlets must be ready for serious business. The Uyo side may have scored six goals in previous Round 64 and 32 matches, but this is their first real test in the Aiteo Cup. On paper United look good to claim this, but the Cup race is indeed unpredictable. Here are six clubs to have done it previously. So what makes it so tough? Consistency required to come out on top over 38 matches in a season is an exacting test. Cup success requires maintaining a winning mentality and alertness even when it is not conducive. However, anything can happen in football.